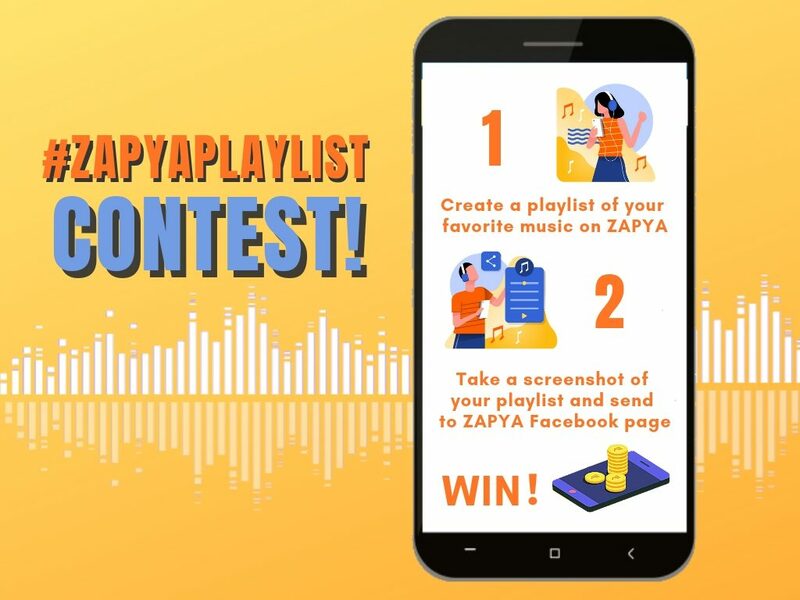 Create playlist, share with us on Facebook and win #ZapyaPlaylist contest. 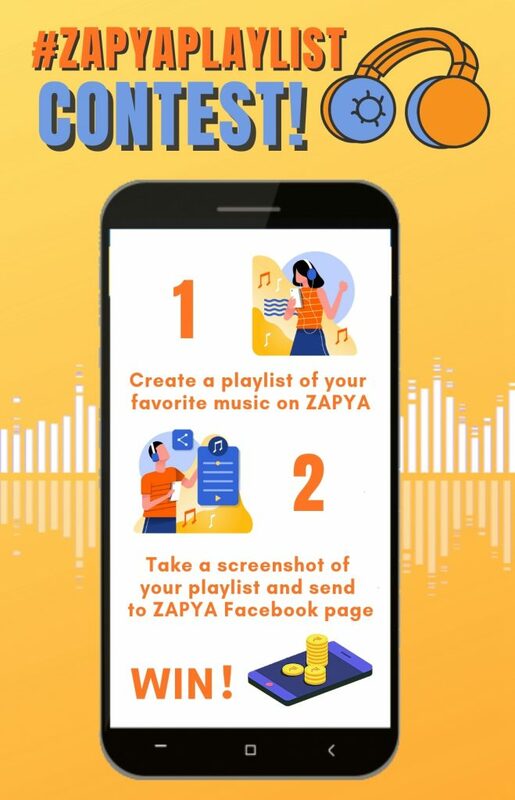 Create multiple playlist of your favorite music files in your smartphone and be part of Contest. Zapya has launched this contest on Facebook and waiting for your entries to win this contest. I loved this application. Thanks for giving best.